Graduate in Commerce, holds Masters in Business Administration and has completed an executive program in Global Business Management from Indian Institute of Management, Calcutta. 30 years of professional experience in automobile and financial services industry. 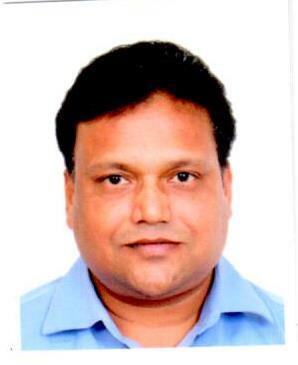 Is currently the President & Business – Vehicle Finance of Cholamandalam Investment and Finance Company Limited. Is also on the Boards of Cholamandalam Securities Limited and Chola Business Services Limited.